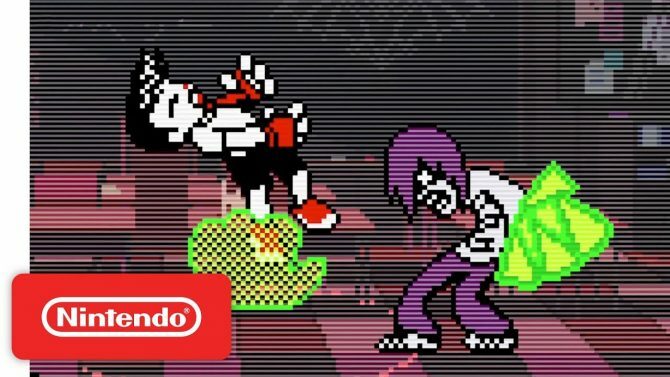 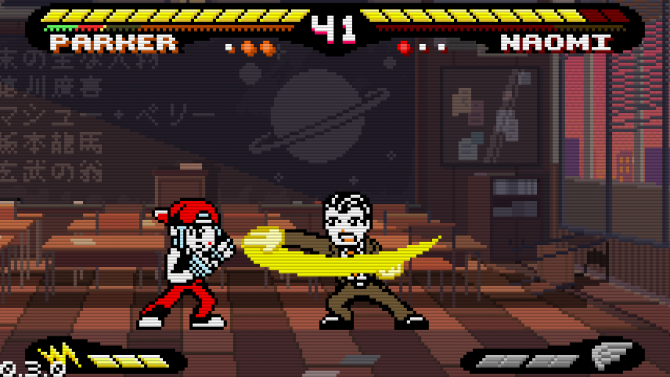 Pocket Rumble, the barebones fighting game developed by Cardboard Robot Games, is now available on the Nintendo Switch alongside a new launch trailer. 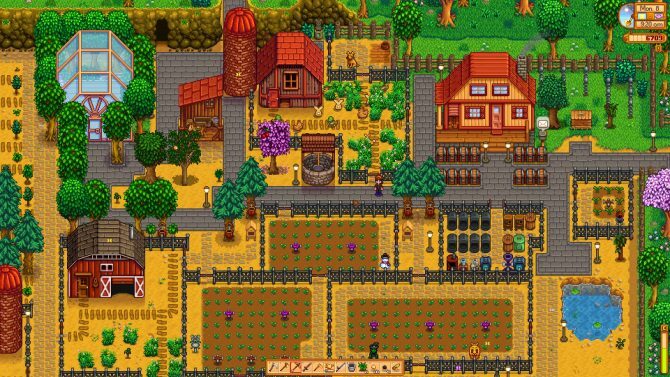 Stardew Valley is getting closer to release, as the game has passed certification and the publisher is locking down a release date. 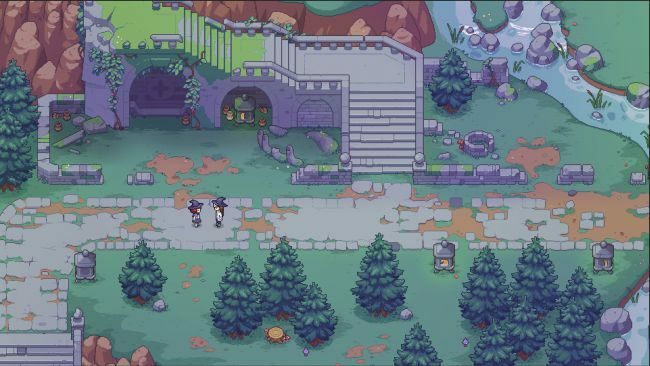 Starbound developer and Stardew Valley publisher Chucklefish Games Teases its RPG/sim that is set in a magic school with a new image. 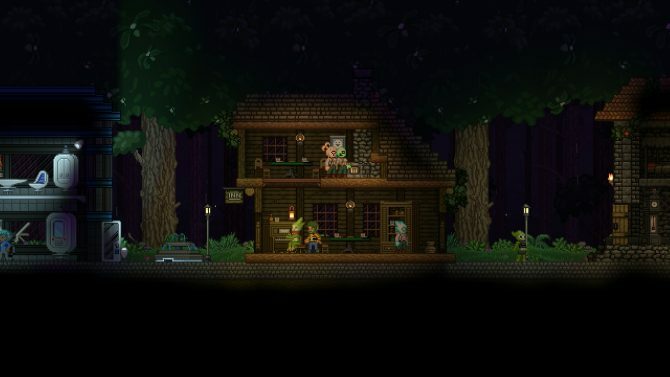 Starbound finally gets update 1.3, which adds mechs, space stations, and more. 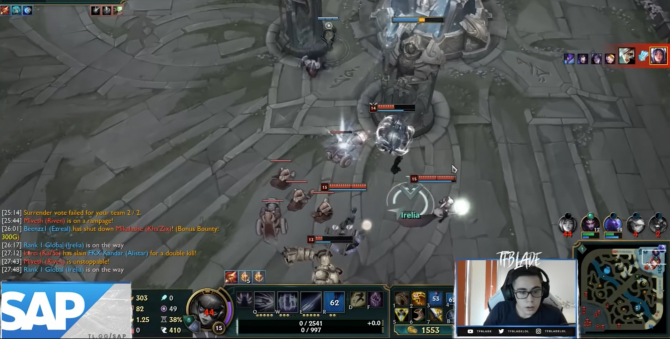 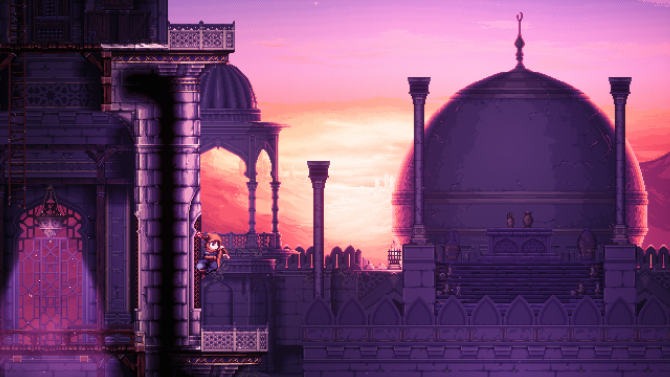 Today, UK-based developer Cardboard Sword and publisher Chucklefish Games released new pre-alpha gameplay footage of "stealthvania" game, The Siege and the Sandfox. 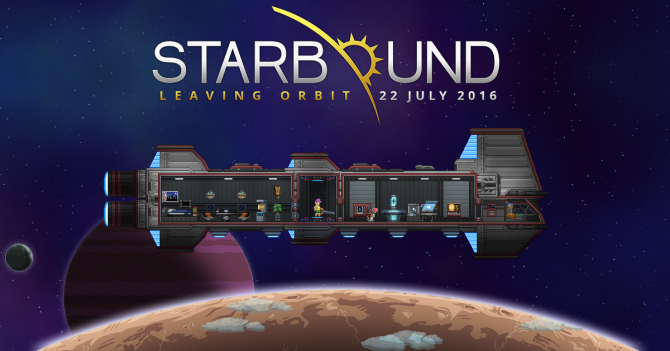 Starbounds new update adds personal, expandable space stations. 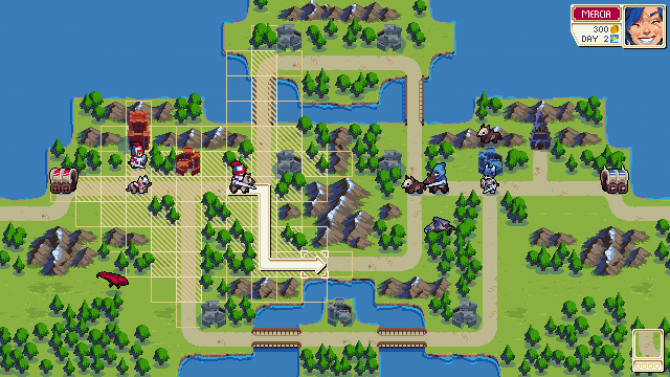 Check out how the Chucklefish Game handles palette swapping in Wargroove. 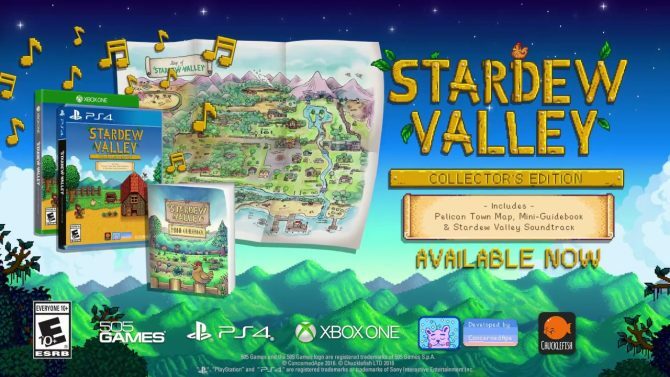 The newly-released physical Collector's Edition of Stardew Valley on PS4 and Xbox One shows a deeper look at the edition's pack-ins and bonuses. 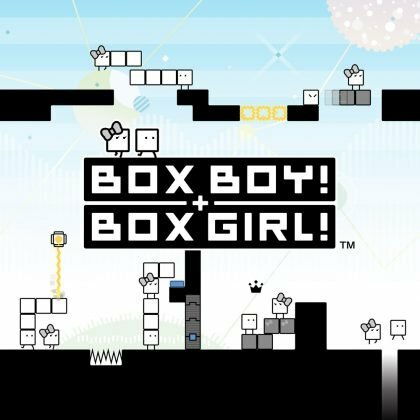 Cardboard Robot Games and Chucklefish Games announced today during Nintendo's Nindie Showcase that Pocket Rumble is coming to Nintendo Switch as a console exclusive. 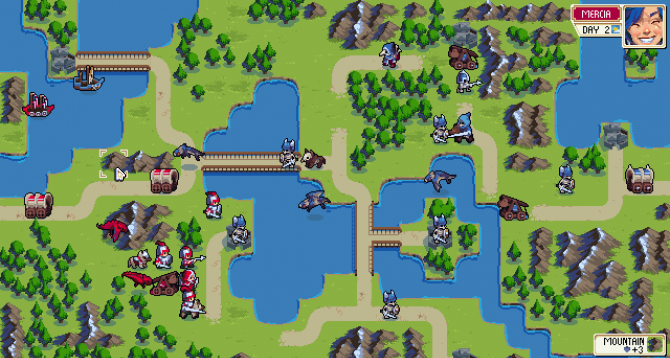 The upcoming new strategy game WarGroove is bringing Advance Wars-like turn-based mechanics to the Nintendo Switch later this year. 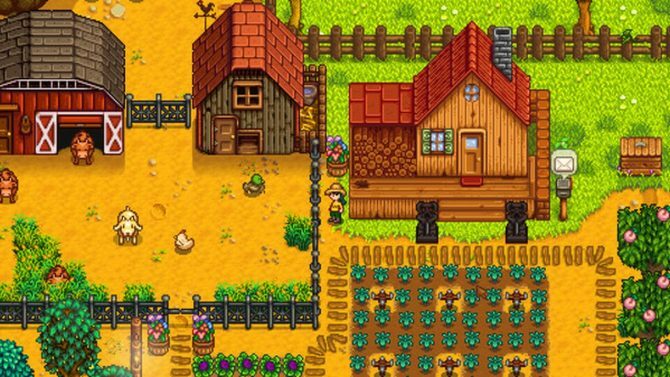 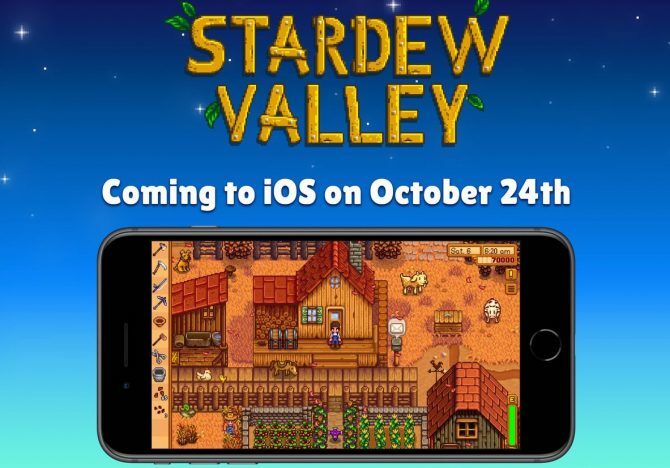 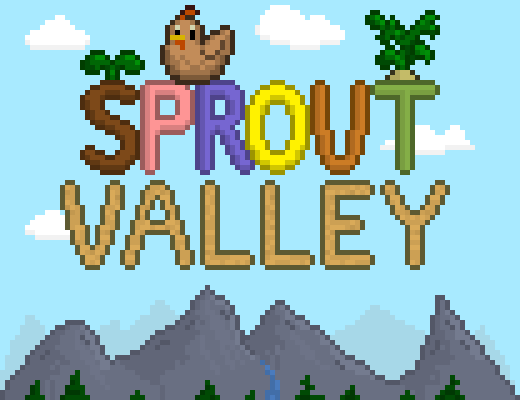 The popular farm simulator Stardew Valley will be heading to Nintendo Switch this summer, and will be the first console version to support multiplayer. 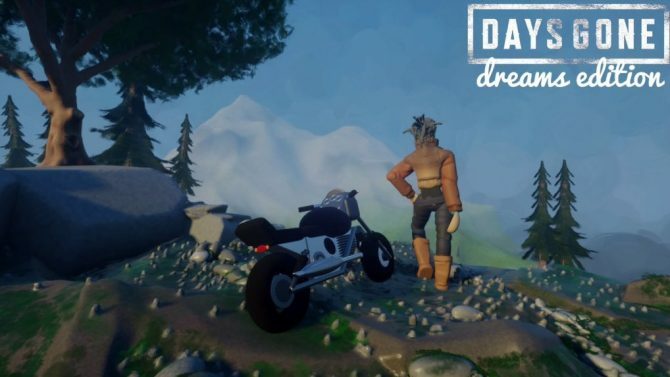 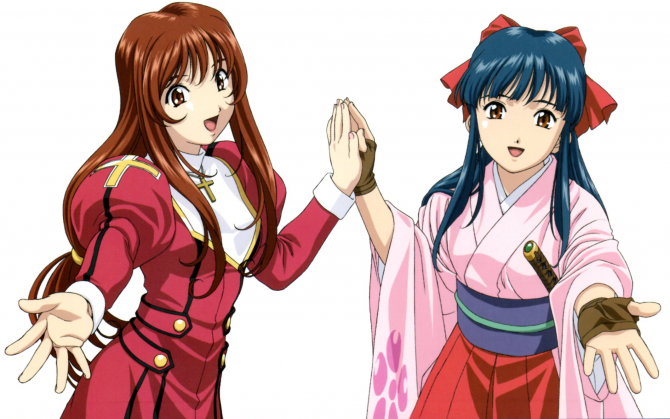 The game's creator discusses the game's many iterations over the years leading up to the 2016 release, as well as how he believes his own skills have improved. 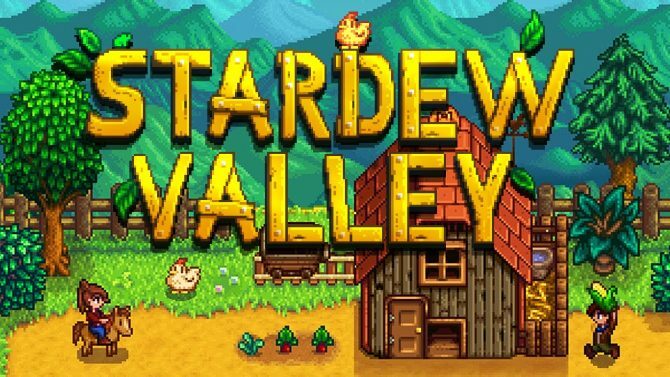 Yesterday, via a blog post, indie developer and publisher Chucklefish revealed that its hit procedurally-generated sci-fi action-adventure game, Starbound, has surpassed 2.5 million lifetime sales. 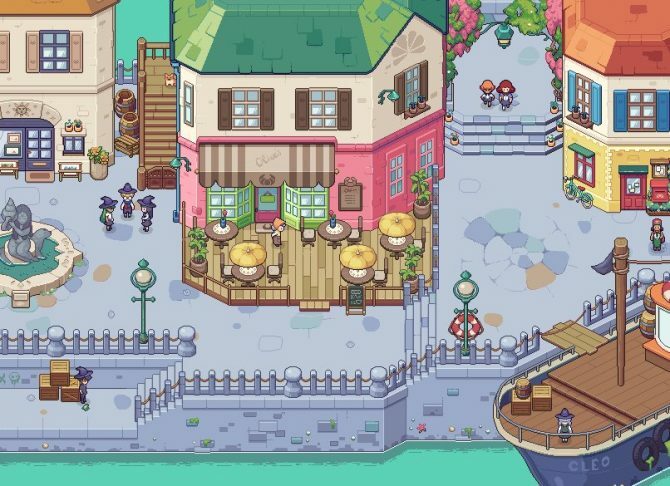 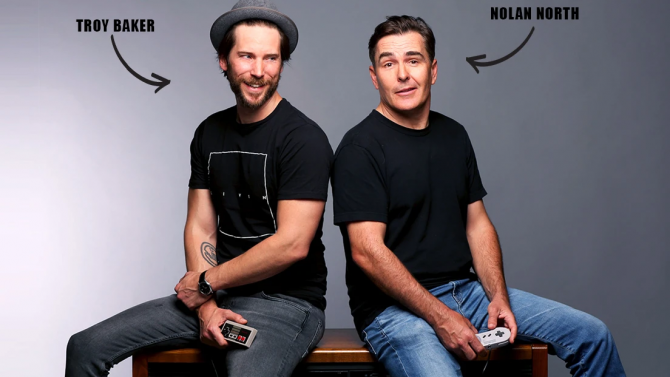 Developer and indie publisher Chucklefish Games has announced that on the back of the substantial success of, Starbound, it is already working on not one, but two games.